Seasoned hamburger patties -- cooked or raw -- can be frozen for several months, but pay attention to the ingredients you use. 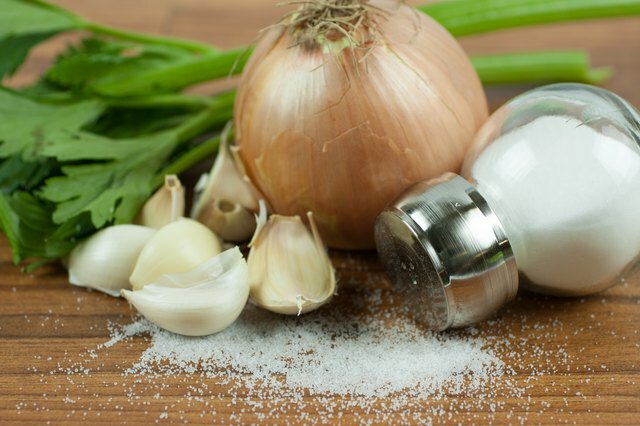 Some, such as onions, don't freeze well, and the flavor of certain seasonings becomes stronger or changes in the freezer. You can safely freeze raw hamburger patties at 0 degrees F or below for three to four months, according to the United States Department of Agriculture's FoodSafety.gov. 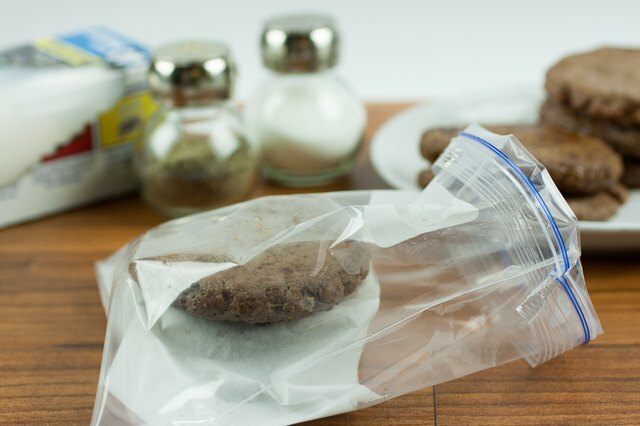 Store the meat in tightly sealed freezer bags, removing as much air as possible to prevent freezer burn. Place pieces of waxed paper between each patty to keep them from sticking together. Defrost frozen patties overnight in the refrigerator, then prepare them within three to four days or refreeze them. Cooked hamburger patties store safely in the freezer for two to six months, according to FoodSafety.gov. 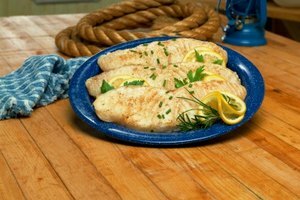 Freeze them in individual freezer bags for individual servings, or place them in freezer bags or freezer-safe storage containers with tight-fitting lids. Cooked hamburger patties don't stick together as easily as raw, but it's a good idea to separate them with wax paper anyway. 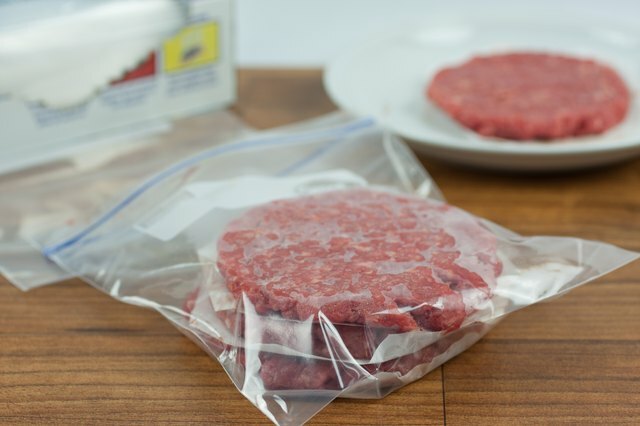 Take the patties out of the freezer and let them thaw in the refrigerator for a few hours or reheat them from frozen; be sure they reach the USDA-recommended safe internal temperature of 160 F for beef, pork, veal or lamb and 165 F for poultry. Most cheeses used on hamburger patties, such as cheddar and processed cheese slices, survive freezing intact. Soft cheeses, such as ricotta, and fine handcrafted cheeses should not be frozen. 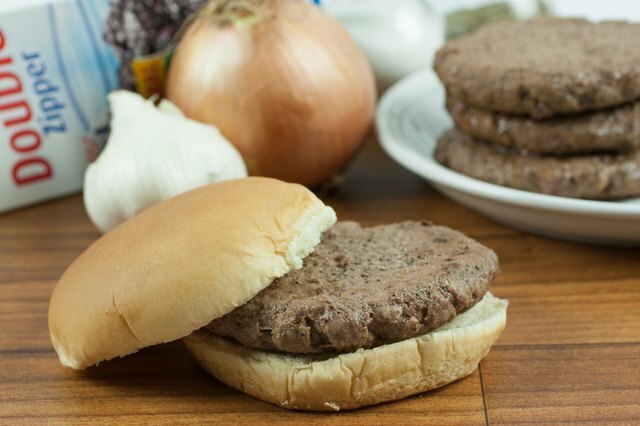 Some common ingredients in hamburger patties may change in the freezer. These changes do not affect the safety of a burger, but they may affect the taste and texture. 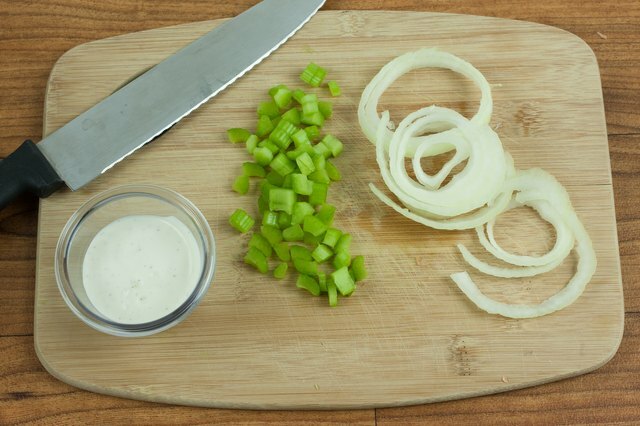 Avoid ingredients such as onions, celery and peppers, which turn to semi-transparent mush in the freezer. Eggs may get weepy. 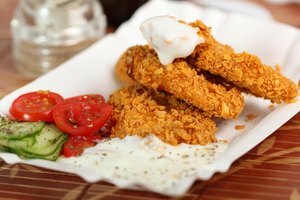 Sauces, such as salad dressings, tend to separate. If you do include eggs or dressings, make sure you mix them in well. Not all spices freeze well. 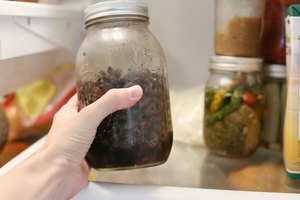 According to the National Center for Food Preservation, spices and seasoning mixes that contain peppers, cloves or garlic become strong and bitter once frozen. Spices containing onion or celery also change flavor. Salt loses its flavor as your meat freezes. The best strategy may be to season hamburger patties lightly before freezing, then season them again right before you cook them. The Kitchn: Can You, Should You Freeze Cheese?